This past week, Double Fine‘s CEO Tim Schafer launched a new Kickstarter crowdfunding campaign to fiance the development and distribution of a new point-and-click adventure game. The initial goal for the campaign was set at a modest (in terms of video game development costs) $300,000 for the game and an additional $100,000 to fund a documentary of the development process. It’s now three days into the month long campaign and to say that it has been a success would be a massive understatement. 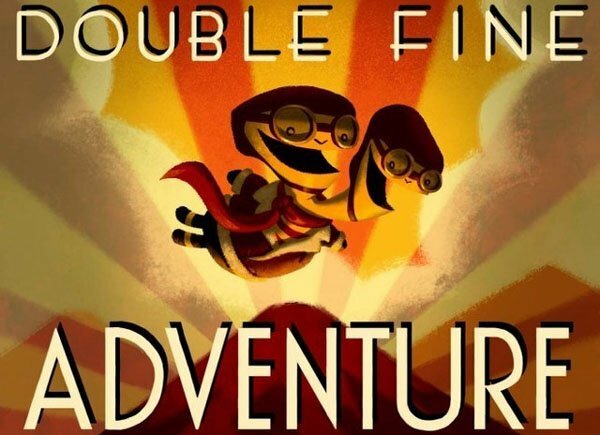 As soon as the campaign opened, up donations started to flood in, and after just eight hours Double Fine‘s initial goal of $400,000 was met. Schafer then updated the Kickstarter campaign webpage to thank everyone for contributing and to say that any additional money raised would go to “make the game and documentary better.” Since then, contributions have showed no signs of slowing down and currently stand at over $1.6 million, with thirty days left to go in the campaign! With the campaign already at quadruple its original goal, it’s impossible to predict where it will end up when all is said and done. Though, one thing is already clear; there is now a viable option for game development studios to bypass publishers for certain projects and pitch them to their fans and consumers directly.